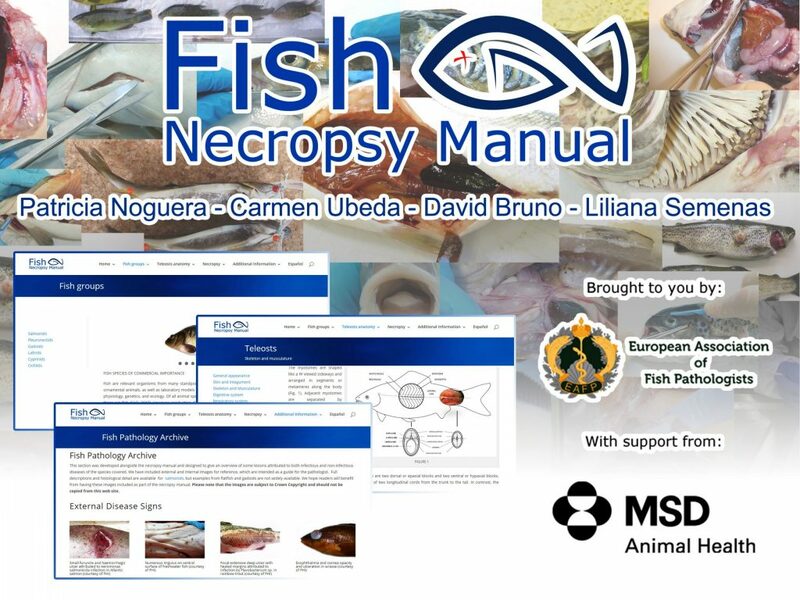 The Authors are pleased to announce that an online Fish Necropsy Manual is now available permanently through this web site and can be accessed via this link. 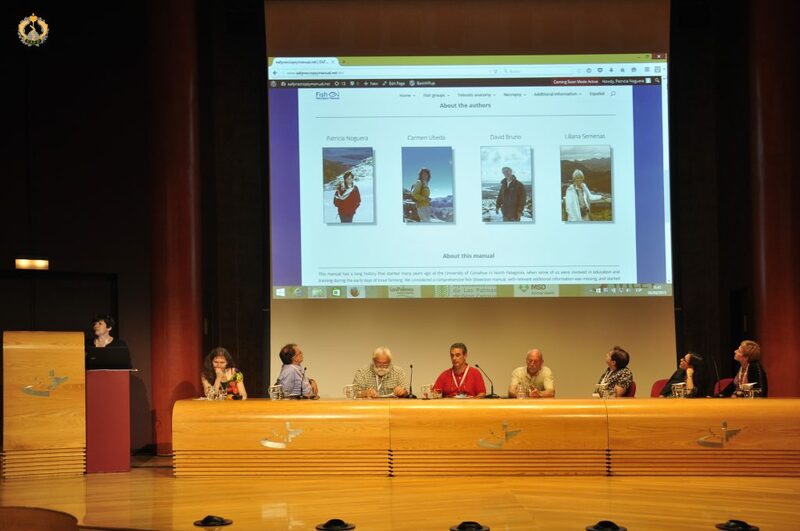 The approach for 10 fish species together with a group diagnosis and description of the organ systems is considered unique. We are sure this manual will be helpful and used for reference or training whether as veterinarians, health managers or students. We are also keen to hear any feedback using the “contact us” in the manual.